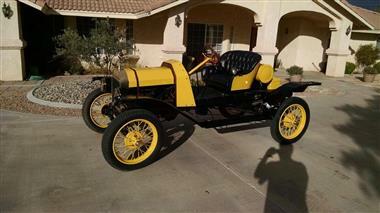 1914 Ford Other in Apple Valley, CA for sale. 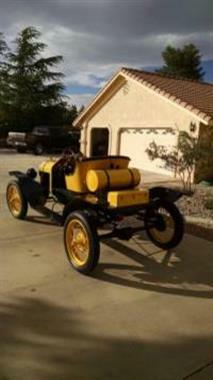 1914 Model T speedster, 8 valve Rajo head, counterbalanced Model A crankshaft, pressure fed mains, Winfield carburator, Bosch distributor, Ruckstell axle, Warford transmission, Hassler shock absorbers, water pump, 1925 block w/starter andamp; generator, leather tuck andamp; roll upholstery. Built from all original parts about 10 years ago. Always garaged and covered. 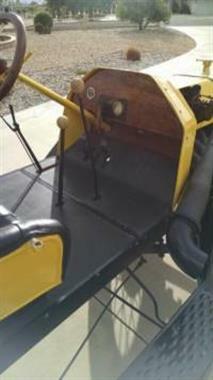 Runs and drives well with very minimal wear due to use. 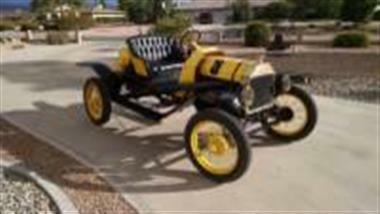 Very good amateur restoration and a real crowd pleaser.